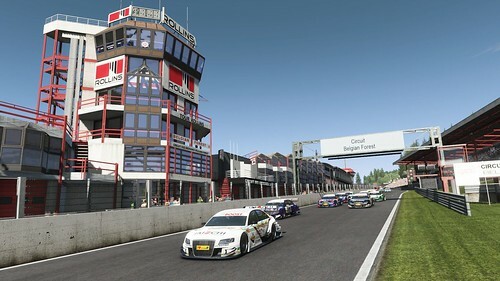 Home » Project CARS » Project CARS – Build 505 for Team Member+ released. 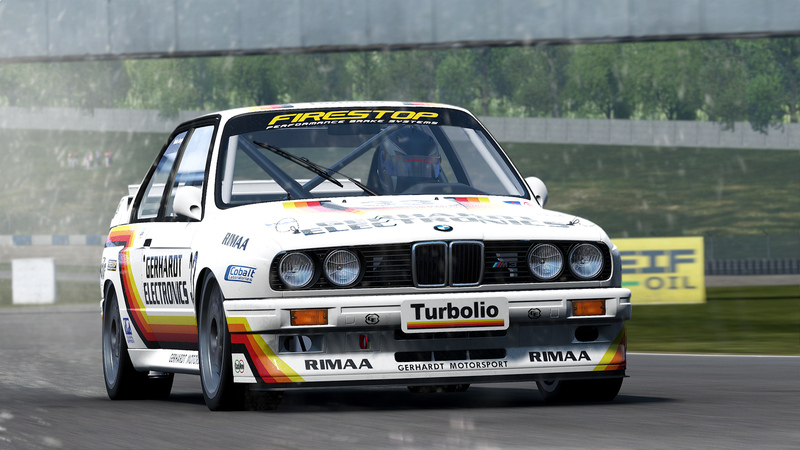 A new weekly build of Slightly Mad Studios’ WMD-powered Project CARS title is out. Build 505 for Team Member+ to enjoy. 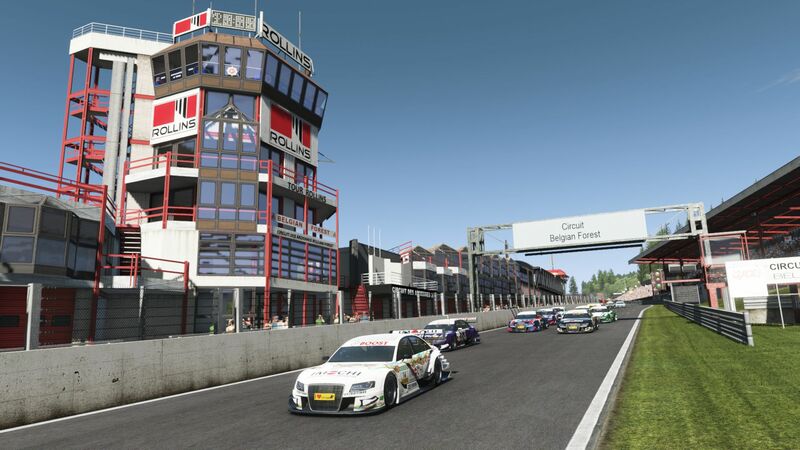 Click Here for full week update list. * Career Calendar, initial implementation using debug date.